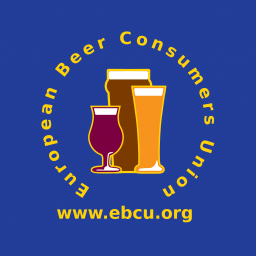 The Region covers the Branches of CAMRA operating in the Greater London area. If you go to the Links page, you will find information on all the Branches and how to contact them. Most social events in London are run at the Branch level and these will be featured in our Regional Diary page along with a number spread across the whole region. 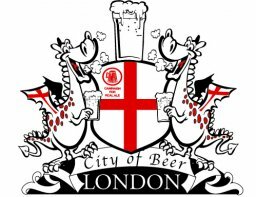 All Branches run regular social events and many run beer festivals which will be listed in the London Beer Festivals calendar section. 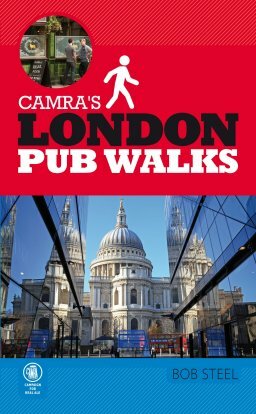 We will also provide detail of pub festivals who support CAMRA by advertising in London Drinker magazine. The magazine is published by the London Branches six times a year and is distributed to a large number of pubs in the Region. Further detail can be found on the London Drinker Magazine page. London has loads of goods pubs to sample real ale and cider in. 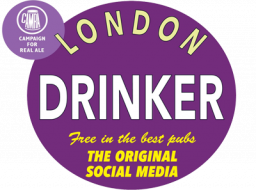 For more information, go to the London Pubs page. London was once known as the capital of the world for beer with the exporting of its famous brews all around the globe. Today, although there are fewer breweries, London has recently seen a growth in the number of its small brewers, see London Breweries which is being embraced wholeheartedly by Londoners. 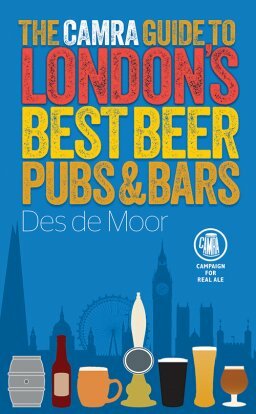 But of course, London's reputation for fine pubs has always been there with some of the best in the UK to be found here; many have been places where history has been made.